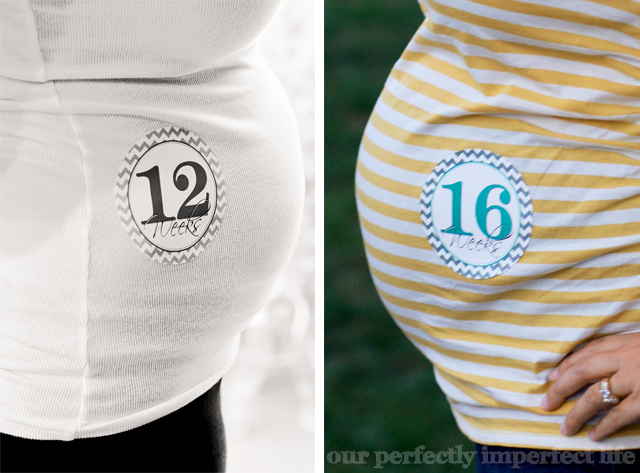 our perfectly imperfect life: 16 weeks. LOVE the belly shots!!! I"m still so happy about 1 boy 1 girl!! I love all the pics from the reveal too. So cute! !